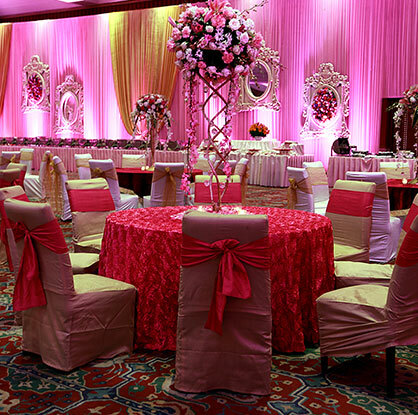 Delhi weddings are known to be the most opulent affairs in India. Being the hub of everything, this city is filled with a large number of venues that offer great hospitality for celebrations. There are numerous resorts that are specially designed for such destination weddings that require multiple venues as well as accommodation for the guests as well. 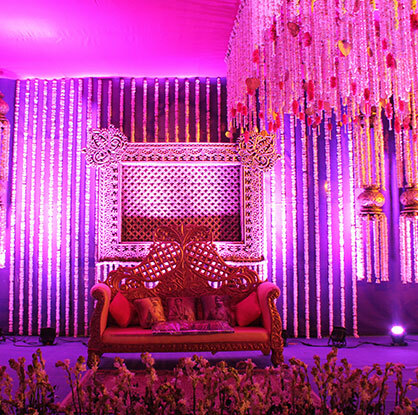 Being a company based in Delhi itself, we plan numerous weddings every year with utmost attention to details. Our team has adorned multiple ballrooms, farm houses as well as other kind of venues to make your D-Day the most special day of your life.